Welcome to H. L. Dyer's website. If you have any questions or suggestions, please feel free to contact H. L. Dyer directly. 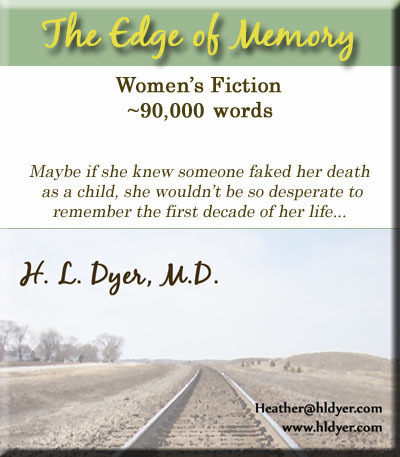 Click to read an excerpt of The Edge of Memory.